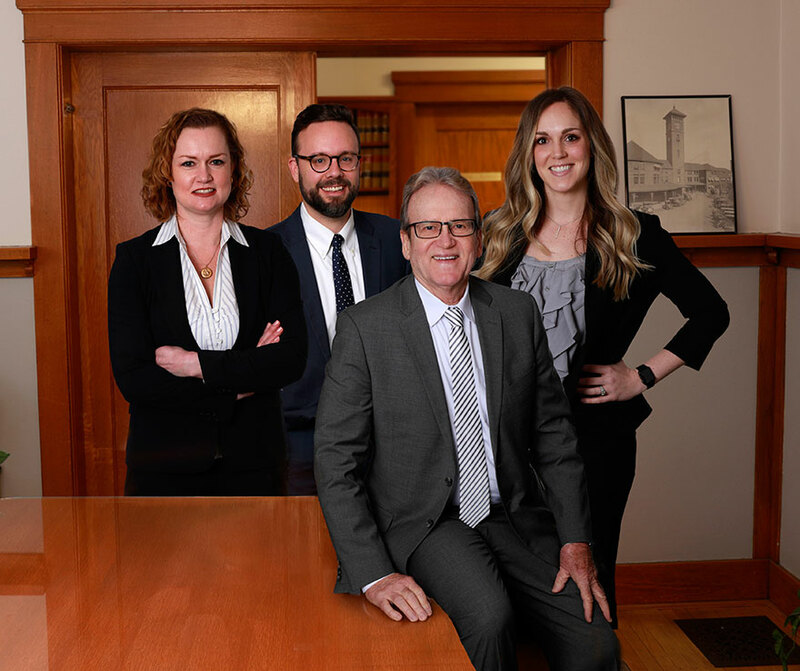 Our team is always happy to talk with potential clients about their legal problem or issue. There is never a charge for calling our office and asking us to evaluate your case. While we endeavor to answer any inquiry as quickly as possible, the best way to obtain a quick answer is to call us at the number below. If you think you need an attorney, call us as soon as possible. We look forward to hearing from you.